Camilla van der Kooij is a multi-talented violinist who studied at the Conservatory of Rotterdam and who is a true master of her craft. Camilla adds amazing color and depth to Right Here. From the intense arrangement on "Beautiful You" to the gorgeously nostalgic contribution to "Yesterday" all the way to her eloquent yet whimsical play on "Dance With Me". Camilla is a member of the Red Limo String Quartet, an award winning ensemble that plays music from all genres: from swinging Samba and Jazz to Funk and Pop. 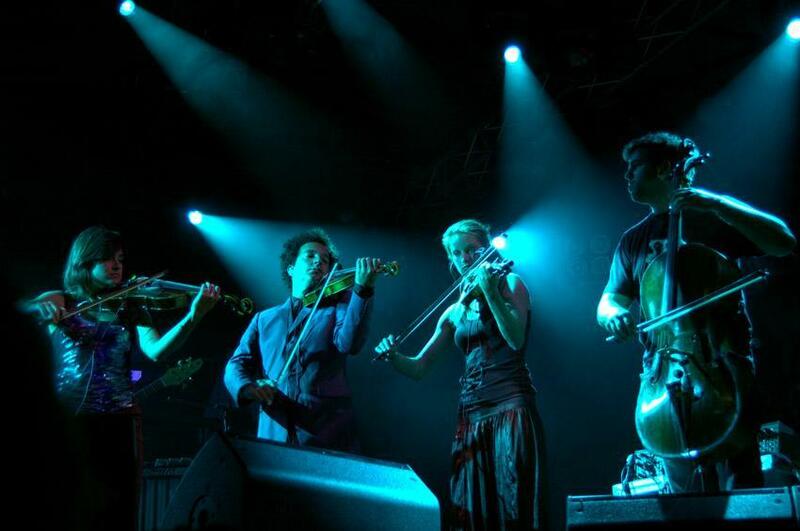 Red Limo String Quartet are currently preparing for their upcoming tour.